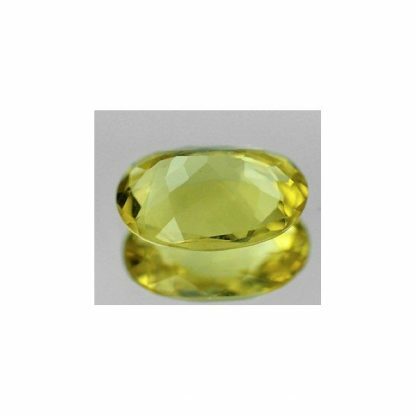 This natural Heliodor loose gemstone, weight over one carat and comes with good size of almost nine millimeters. 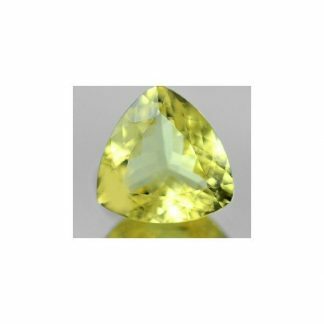 Heliodor is the yellow variety from Beryl mineral family, this yellow gemstone comes totally untreated and it was earth mined in Brazil, source of the major gemstone on the market. 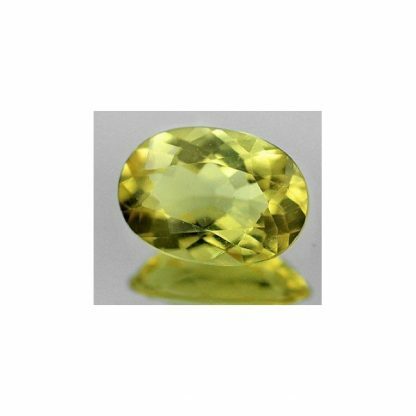 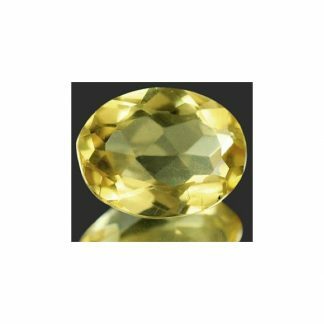 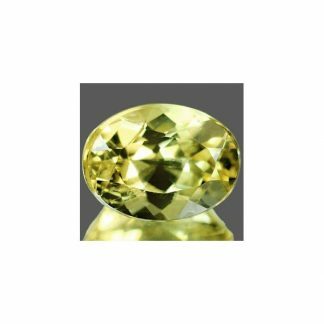 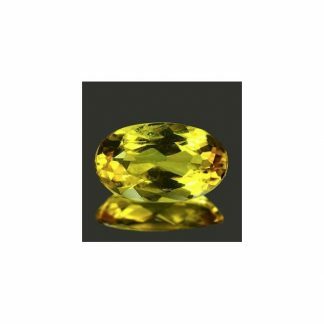 This beautiful heliodor gemstone was shaped into a beautiful oval faceted cut, present an interesting yellow color hue with good saturation and medium tone, not too light and not too dark. 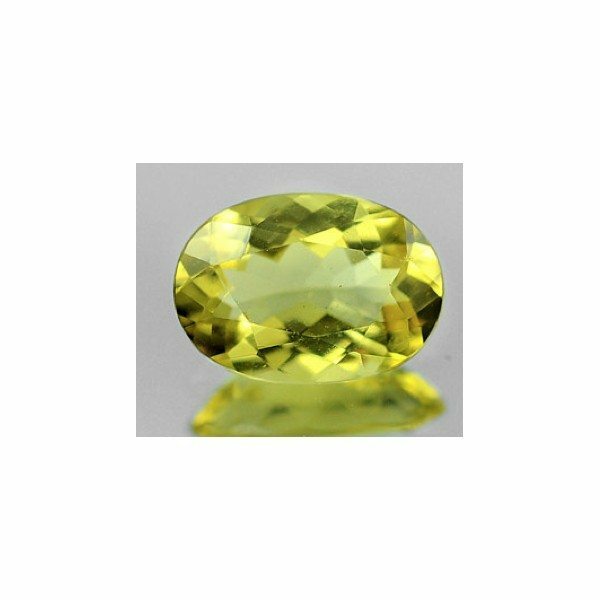 This attractive brazilian Heliodor yellow Beryl has incredible luster and transparent eye clean clarity, valued VVS, so without visible inclusions that can compromise the beauty of this yellow stone, that make it perfect to be set in an elegant jewel, duo to its high hardness of 8 on the Mohs hardness scale. Dimensions: 8.9 X 6.3 X 3.7 mm.